Apply now for tuition reimbursement scholarships for online shelter medicine program! The deadline for applying is September 2, 2016, for the fall semester. Apply today! 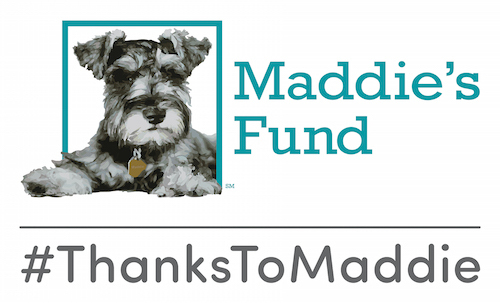 An anonymous donor wanted to honor of her childhood dog, Broker, and recently awarded scholarships to students in the Maddie’s® Shelter Medicine Program at the University of Florida.